Soon it is 40 years since 8086 was introduced. 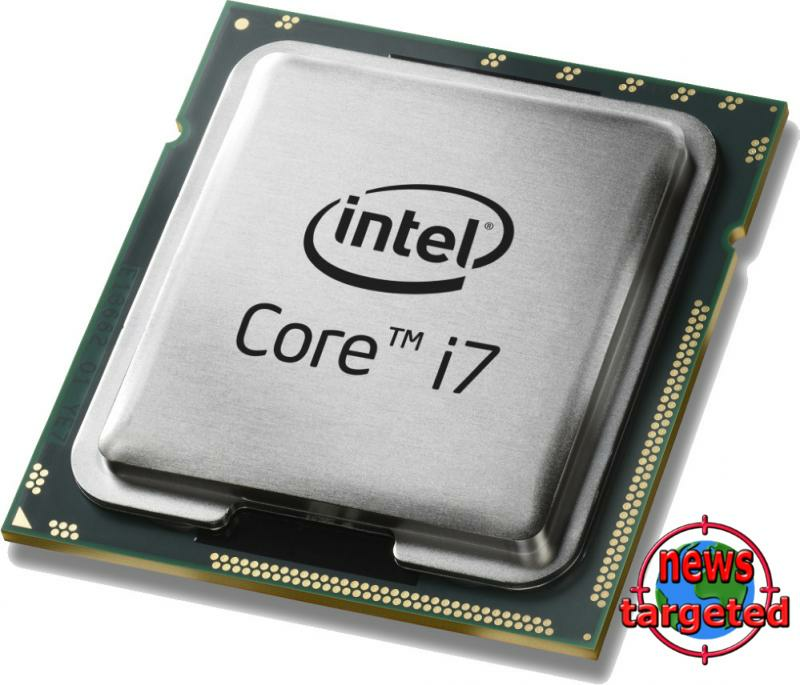 The VideoChardz website writes that retailers have begun bringing up Intel i7-8086K in the range. i7-8086K clocks at 4.0 GHz (base) and full 5.0 GHz in the turbo, writes the site. Otherwise, the two processors share similar features as 12 threads, 12 MB L3 cache memory, LGA 1151-2 socket and a 14-nanometer process. The number of kernels is not confirmed but is likely to be six. Price wise, the newcomer appears to be somewhat more expensive than i7-8700K. Some online stores have set a price of $ 480, which in the US is $ 70 more than i7-8700K. In Norway, the latter processor starts at around 3400 kroner.